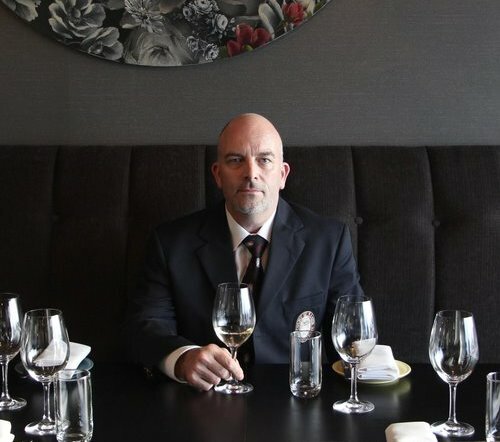 Cameron Douglas is New Zealand’s first and only Master Sommelier. He is a Senior Lecturer at AUT University in Auckland, local and international wine judge, wine commentator and wine educator as well as speaker and presenter in New Zealand and internationally. Cameron is also an examiner with the Court of Master Sommeliers Worldwide. He writes the wine lists for a variety of establishments including Mekong Baby, Nanam Republic and Michelin Starred New York establishment The Musket Room.